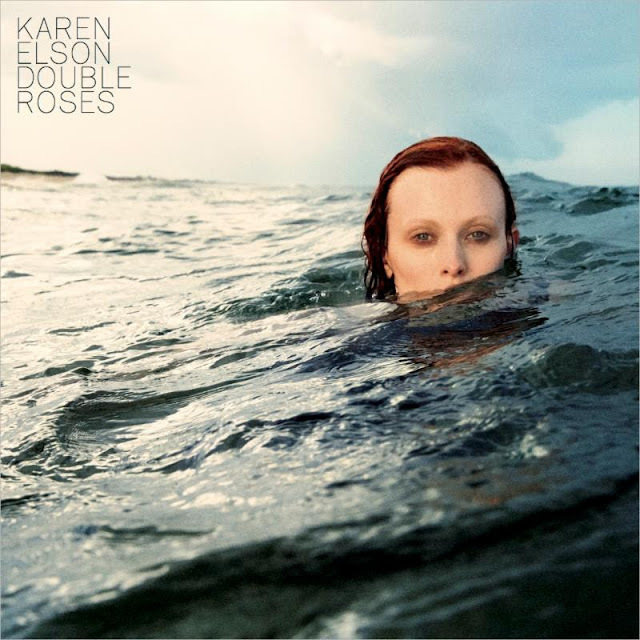 Karen Elson is set to release her latest album, Double Roses on April 7 via H.O.T. Records Ltd. That's also the day she will take the stage in Brooklyn at Rough Trade NYC. See below for more details. You can pre-order the upcoming album HERE. Listen to "Call Your Name" and "Distant Shore" from the album below. "I wrote maybe six songs but I'm very instinctual as a person and I knew that there was one puzzle piece missing that I hadn't tapped into the deepest part myself. 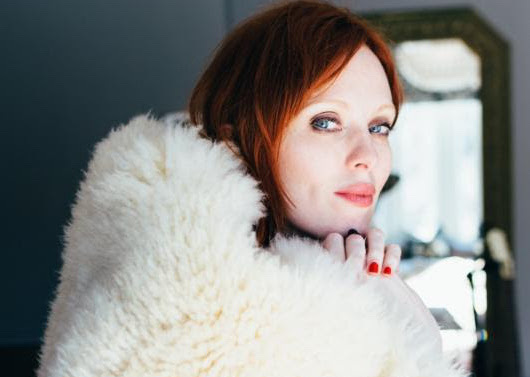 I knew I needed to pull that out if I was going to make the record I needed to make." The turning point was "Distant Shore", and after that the floodgates were open, and things she'd kept bottled up for years began pouring out, detailing the emotional geography of her heart, always hovering somewhere between uncertainty and regret, without truly landing on either. But in the end finding out who she really was as a person. "At the end of the writing the album I felt liberated. I felt free. I felt like me," says Elson.